We strongly believe that nothing should get in the way of your users reading your content. We've worked hard to make your content work on different platforms and devices, made it available when you've got no connection. That also extends to making our apps usable for any kind of user, including those with disabilities or other conditions that can hinder them from using the app. Apple offer a veritable suite of accessibility features, and we've done our best to integrate with as many of them as possible, below is an explanation of these features and how they work with Pugpig Publish. VoiceOver enables visually-impaired users to navigate their devices, with the operating system reading out not only the content but also navigation elements and menu items. 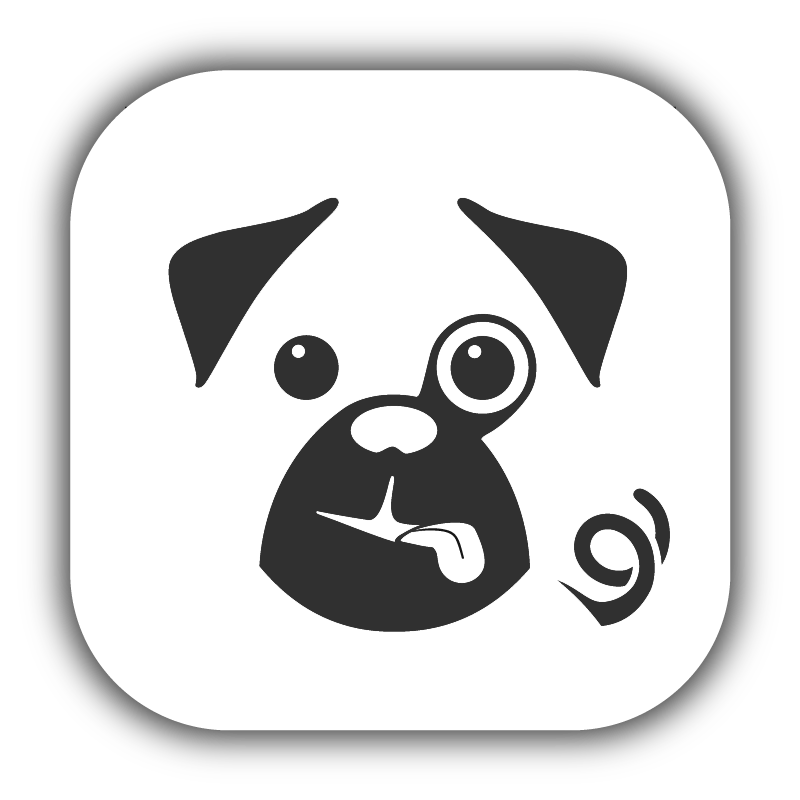 VoiceOver is fully-supported on Pugpig Publish, with users able to navigate the app, manage their account and interact with all kinds of widget. Dynamic Text and Bold Text allow users to increase the size and weight of text throughout their device in order to improve readability. Neither of these features are currently supported in Publish for iOS, but this is something we intend to add in the feature. Inverted colours and Smart Invert are designed to aid users with certain types of visual impairment. Inverted colours is a system-wide feature and thus works across Publish for iOS. Smart Invert seeks to determine precisely which parts of the screen should be inverted, this also works as expected in our apps. Guided Access is aimed at teachers, parents or anybody who intends to let somebody else use their device with certain restrictions, such as disabled buttons or areas of the screen. Guided access is fully supported in Pugpig Publish. Speak Screen is in many ways a simpler version of VoiceOver. With this feature, a user can simply swipe down on the screen with two fingers to have the content of that screen read out to them, with controls to pause, stop and change the reading speed. Speak screen is fully supported in Publish for iOS. Speech input offers another way to enter text into the app. While text input isn’t widely used in our apps, it is required for entering login details. Currently speech input is not supported in Publish for iOS, but we might review this in future. Switch control integrates your device with alternative input devices, including the camera. Switch control is fully supported by Publish for iOS. It’s entirely possible to navigate the app and read content by simply moving one’s head to the left or right. TalkBack enables visually-impaired users to navigate their devices, with the operating system reading out not only the content but also navigation elements and menu items. VoiceOver is fully-supported on Pugpig Publish, with users able to navigate the app, manage their account and interact with all kinds of widget. Dynamic Text and High Contrast Text allow users to increase the size and styling of text throughout their device in order to improve readability. Neither of these features are currently supported in Publish for Android, but this is something we intend to add in the future. Inverted colours are designed to aid users with certain types of visual impairment. Inverted colours is a system-wide feature and thus works across Publish for Android. Colour correction helps those with colour-blindness better see the true colours of their device and the content it displays. This is fully supported in Publish for Android. Select to speak is in many ways a simpler version of TalkBack. With this feature, a user can simply swipe down on the screen with two fingers to have the content of that screen read out to them, with controls to pause, stop and change the reading speed. Speak screen is fully supported in Publish for Android. Speech input offers another way to enter text into the app. While text input isn’t widely used in our apps, it is required for entering login details. Currently speech input is not supported in Publish for Android, but we may review this in future. Switch control integrates your device with alternative input devices, including the camera. Switch control is fully supported by Publish for Android. It’s entirely possible to navigate the app and read content by simply moving one’s head to the left or right.